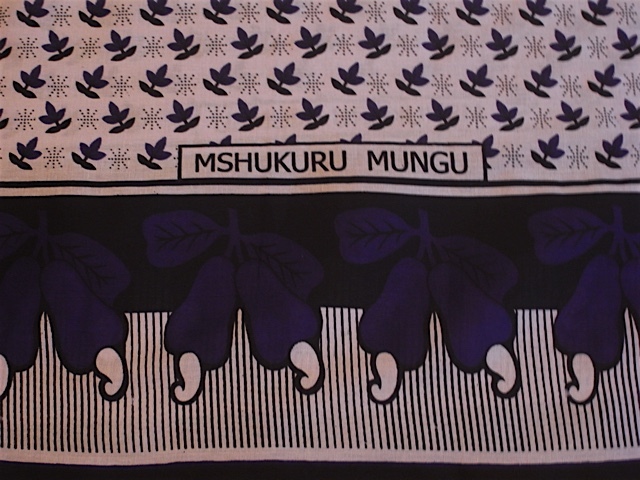 I’ve been given some gorgeous fabric from a colleague/friend who recently came back from her trip home to Tanzania. I am incredibly touched that she thought of me whilst so far away. 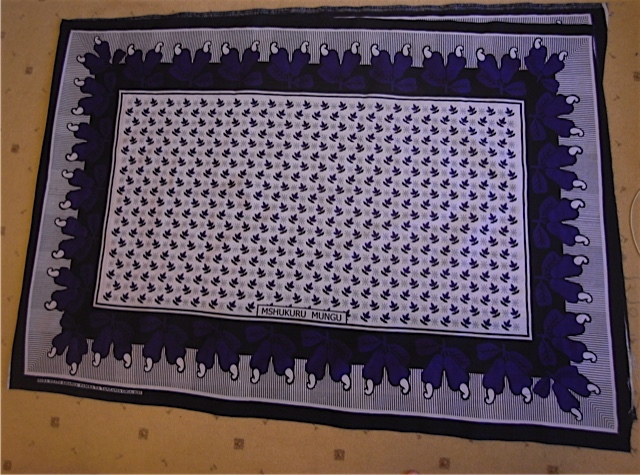 The fabric is printed in panels and usually sold as two panels. The two panels together measure nearly 3 metres and they are 1metre wide. You can find lots of examples on google. 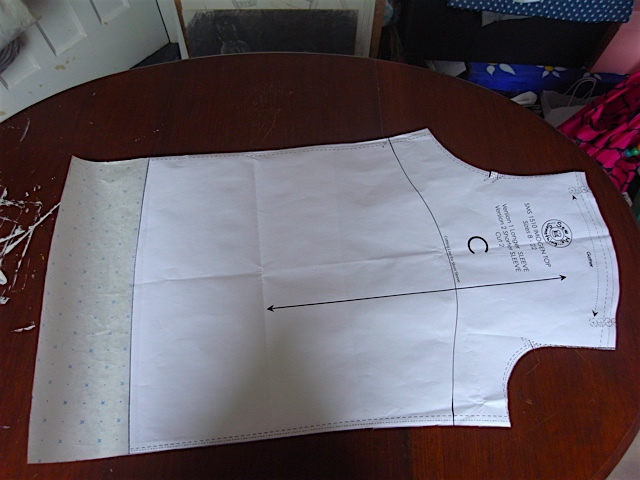 Whilst usually used for traditional dress in Africa I will be using mine for probably an Imogen top! 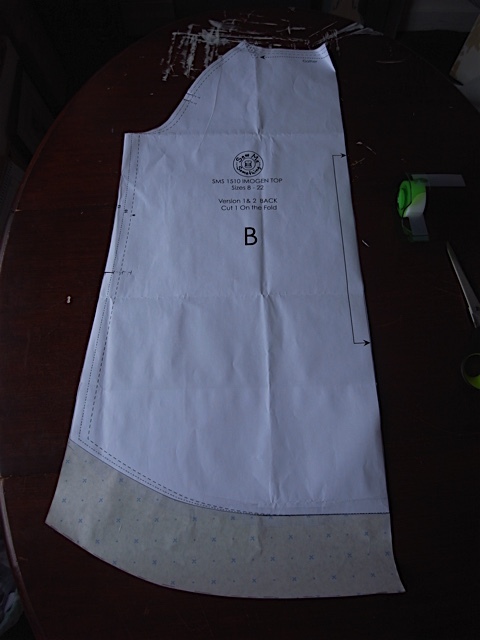 I reckon I can make quite an interesting one using the border print for certain pieces of the pattern. I believe the words in the middle of the panel mean “Thank God” in Swahili. Here comes the third Imogen. I think we can safely say this will be the year of the Imogen! 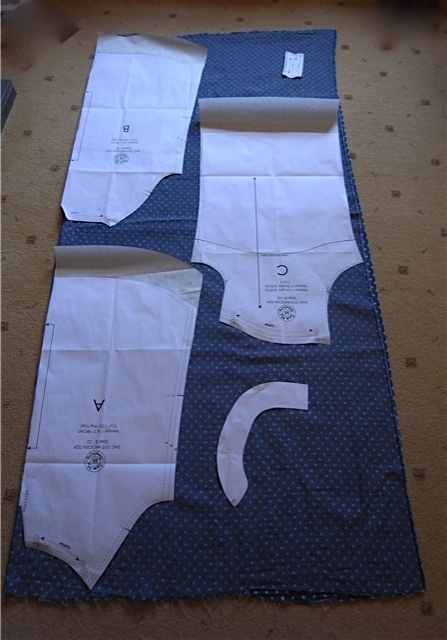 Using my newly adapted longer pattern pieces. 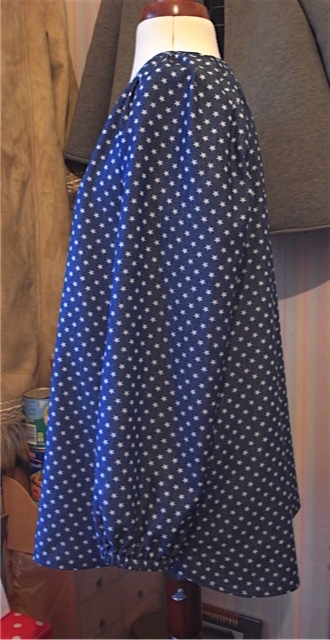 I’ve used the same fabric because I like it very much. And it would seem third ones a charm. 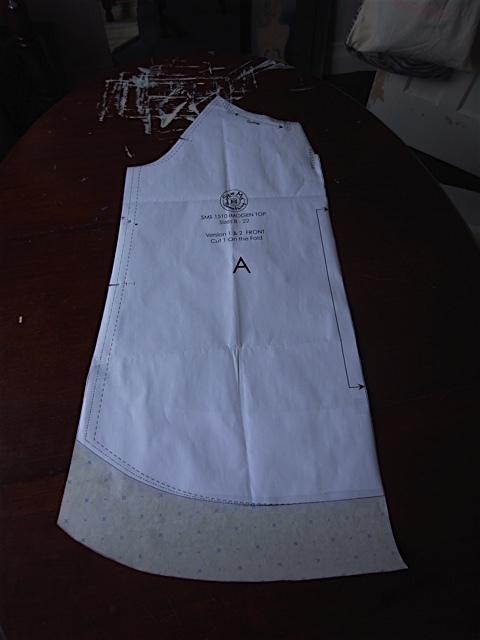 Finally got the hang of the placket and this one looks really good. The collar edges are getting better too. 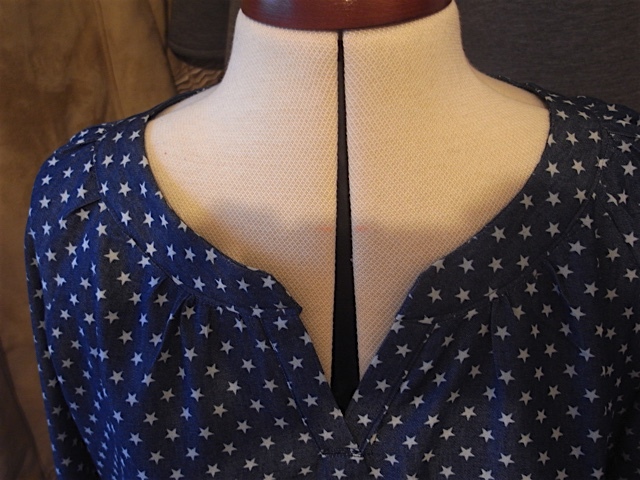 Another shot of the neckline, just cos I’m so pleased with it. 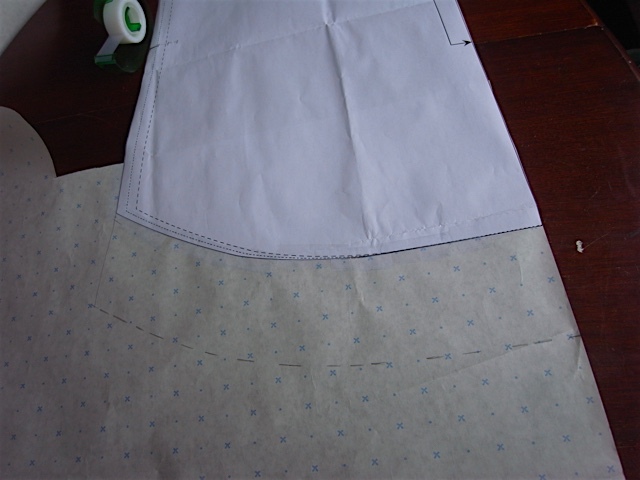 I do love that curved hem too. 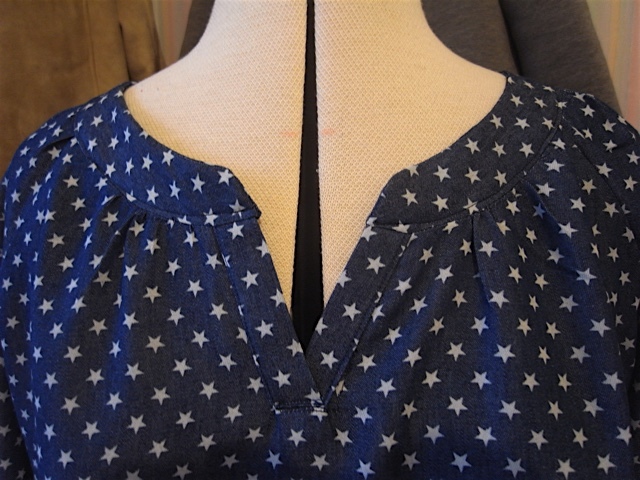 The last Imogen top I made if you remember I made about 8cm longer in the bodice and 11cm longer in the sleeves. I really really like those lengths on me so I’ve made an addition to the paper pattern to make it easier for me next time I make one (which will be soon).